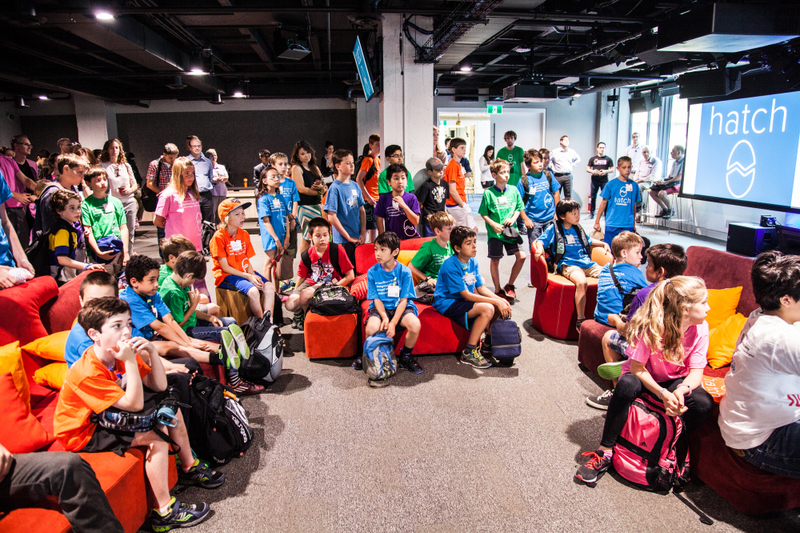 Sixty of Toronto’s brightest young minds came together at Google’s Canadian headquarters on June 24th to develop app-based solutions for real-world issues faced in the city. Topics included public transportation, mosquitoes and how to prevent raccoons from getting into Torontonian garbage. Ranging in age from eight to 14, the participants were hand-selected from over 700 students involved with Hatch Canada, an after-school coding program. Over the course of the five-hour hackathon, the randomly assigned groups developed their apps alongside a Google Canada and Hatch Canada mentor. The winning team ranged in age from eight to 12, and beat out competitors as old as 14 to secure first place with a polished and playable mobile game called Whack-A-Mosquito, available to play online. Other highlights include the project from “Team Garbage for Raccoons,” which, in a slightly subversive act, created a Yelp-type app for raccoons to find garbage.